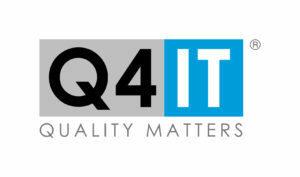 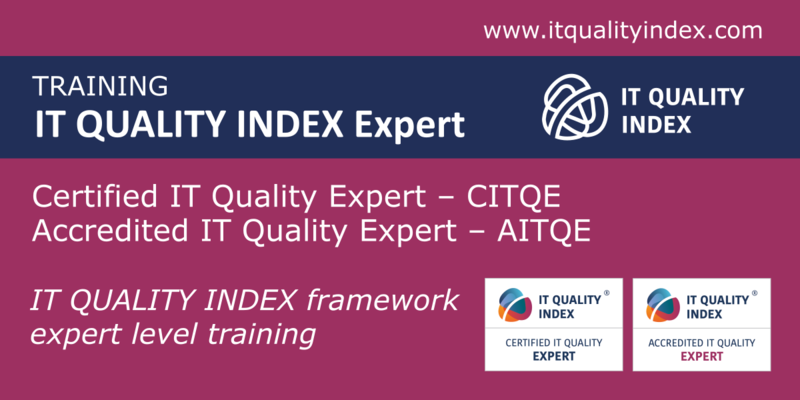 IT Quality Index trainings and certifications in Great Britain. 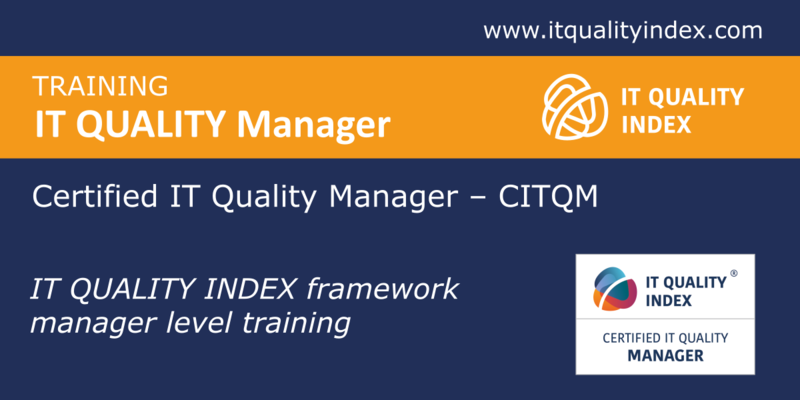 Are you a trainer? 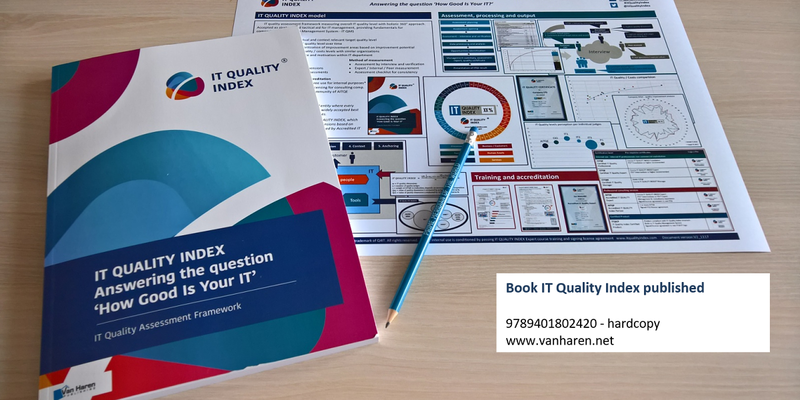 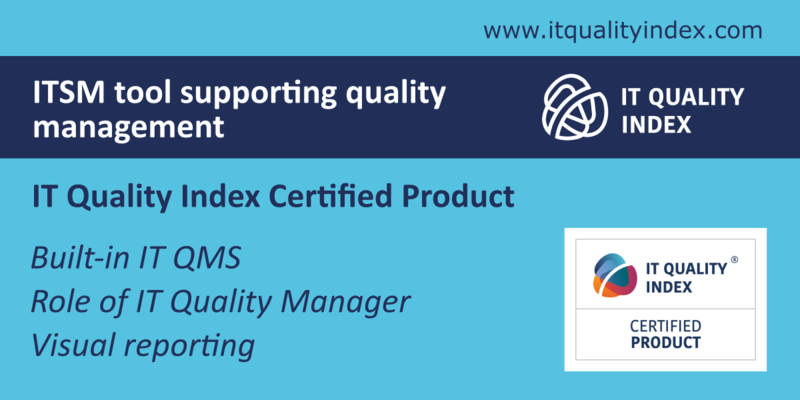 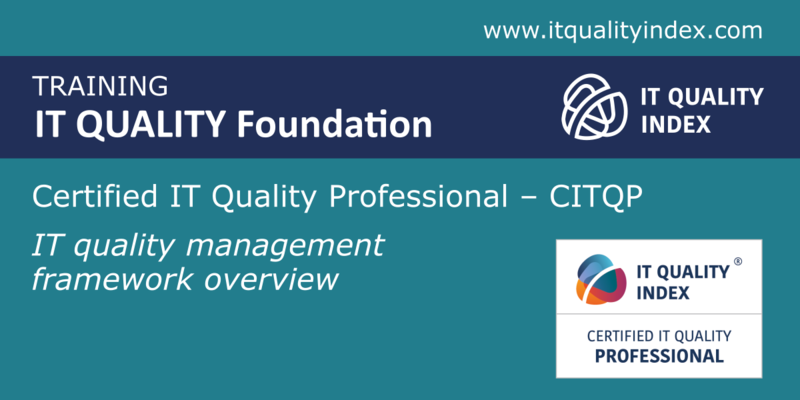 Request extra conditions and accelerated onboarding process to deliver the IT Quality Index courses for your clients.